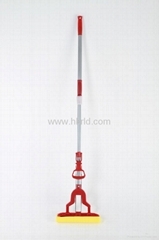 Dongguan Xiuhui Cleaning Tools Co., Ltd is a manufacturer specialized in developing and producing cleaning products. It is located in the industrial town of South China-Humen. With more than 200 staffs, covering 10,000sqm workshop. 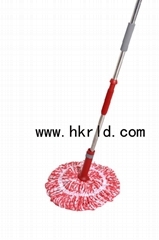 Over 100 varieties, our products are widely used in many independent cleaning places, such as kitchen, bathroom, living room, parlor, hotel and market. 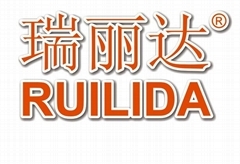 We pay more attention to adoption of raw material, development of new products, designing and improving quality. With long-term research and development, we have obtained a number of technical inventions and patents. 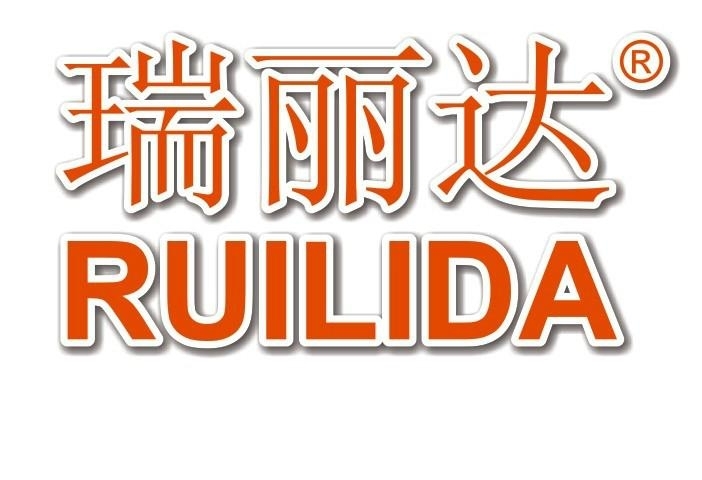 Our brand are Ruilida, Yilijie and Yilimei. 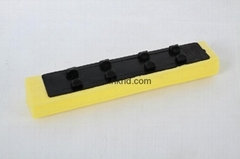 OEM (to produce according to clients’ request) is also Ok.
With high quality, perfect management, good after-sale service, resonable price, we are comitted to be excellent. Our company adhering to treating each other fairly and putting people first. And we sincerely looking forward to establish long-term cooperation with you!